The Pima Unified School District Transportation Department is committed to providing safe buses and bus stops as well as well-trained drivers. We require that our drivers meet training standards established by state and federal regulations. 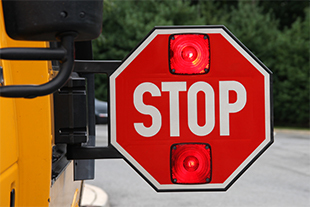 Likewise, we rely on all of the students, supported by their parents or guardians, to follow procedures that contribute to the safety of everyone on the bus.